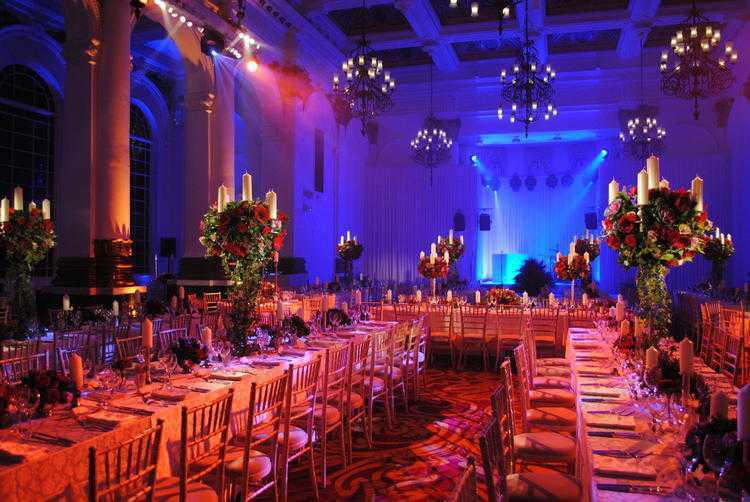 8 Northumberland Avenue is London's most Central venue, perfect for glamorous Awards ceremonies, Premieres, Product launches, receptions and many other events. 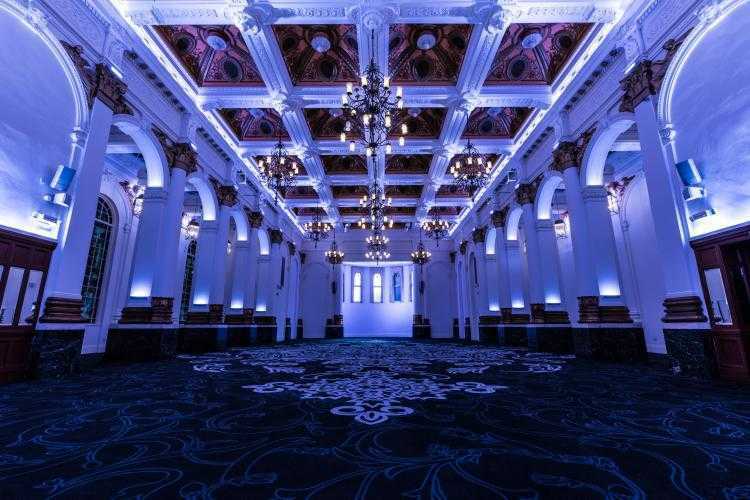 English Heritage described 8 Northumberland Avenue as 'the grandest example of a Victorian ballroom in existence'. 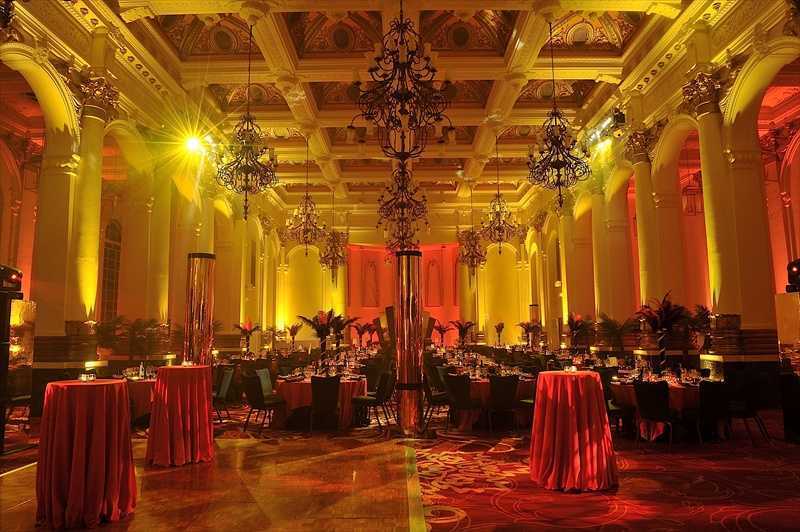 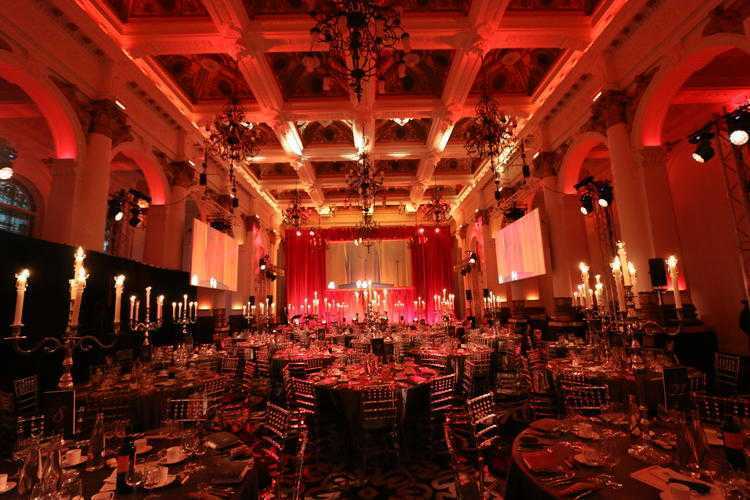 The main space, the Ballroom, is visually stunning and the centrepiece of the most central venue in London. 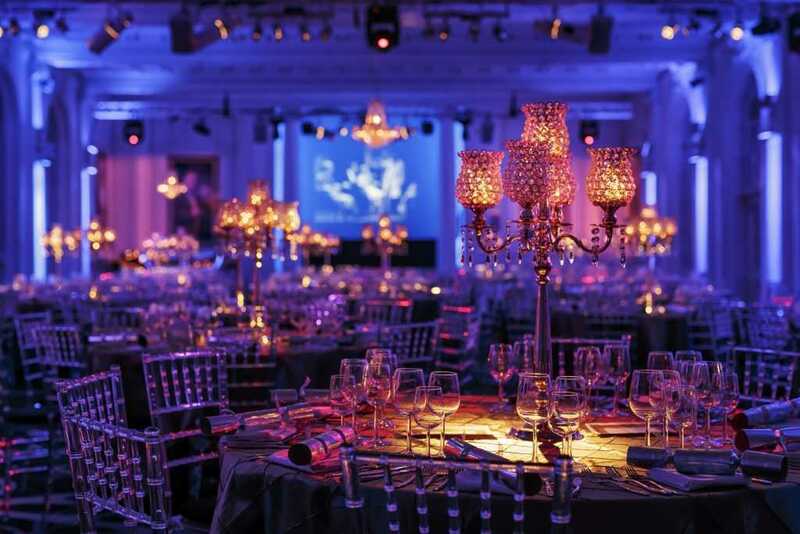 The expert team at 8 Northumberland Avenue have many years of experience delivering fantastic events and are on hand throughout the planning stages to ensure that your event surpasses all of your expectations. 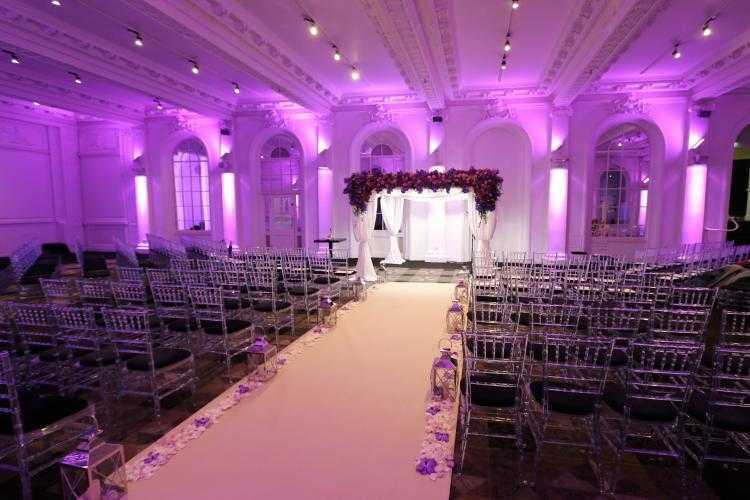 Business Per Delegate Per Session Mon-Fri | 7am - 12am | £75 per person | Venue Fee Weekends | 7am - 12am | £65 per person | Venue Fee Dining Per Delegate Per Session Mon-Fri | 6pm - 12am | £105 per person | Venue Fee Weekends | 6pm - 12am | £95 per person | Venue Fee Events Venue Hire Per Day Every day | 11pm - 12am | £6400 | Venue Fee"